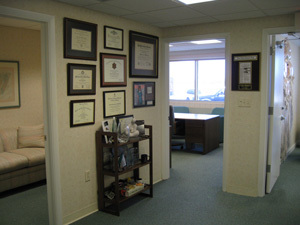 A fully refurbished office with reception area overlooking the tranquil waters of the Intracoastal Waterway. 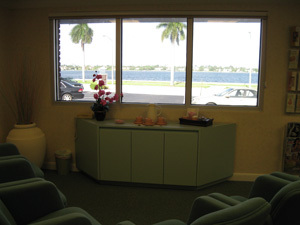 Private consultation rooms, treatment room, and procedure room. 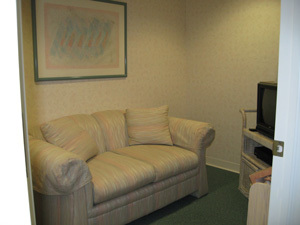 Private video room used for viewing educational tapes. 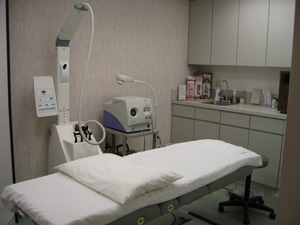 A treatment room for Mega Peel microdermabrasion skin rejuvenation treatments and LPG Endermologie cellulite treatments. 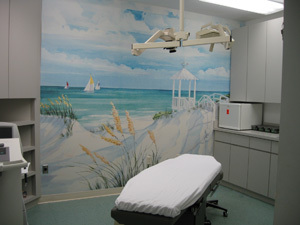 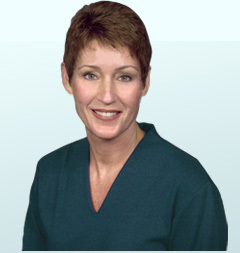 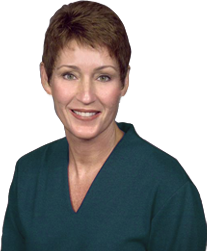 A surgery suite for patients requiring Level I anesthesia.